Lisa DeLuca is a Technology Strategist for the IBM Commerce, Experience One organization. Lisa holds a Masters of Science in Technology Commercialization from the University of Texas McCombs School of Business, and a Bachelors of Science in Computer Science from Carnegie Mellon University with minors in Business Administration and Multimedia Productions. In 2014, she was named one of Network World’s 50 Most Fascinating People in the World of Technology. 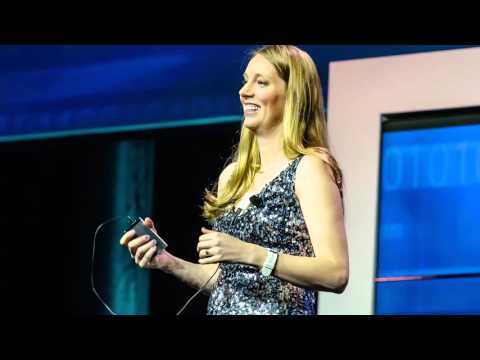 She is a TED speaker, a self-¬‐published author of a children’s book titled “A Robot Story”, and the most prolific female inventor in IBM history and, at only 32 years old, one of the youngest inventors at IBM to ever reach the 100th Invention Plateau Award (an IBM internal patent award system). Her innovation portfolio includes over 370 patent applications filed within the United States and abroad, of which, over 150 have been granted, to date. The subject of her patent ideas range from areas such as cloud, mobile, social, security, and everything in between. Lisa has spoken at numerous tech conferences and written articles to share her technology and innovation passion with others. 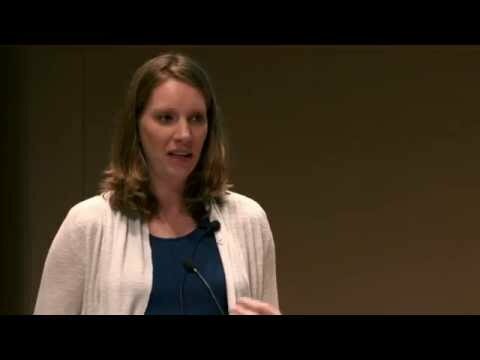 2015 Invention Ambassador Talks - "Celebrate Invention"